The EU-US Safe Harbor agreement on the transfer of personal data is invalid, the Court of Justice of the European Union ruled Tuesday. 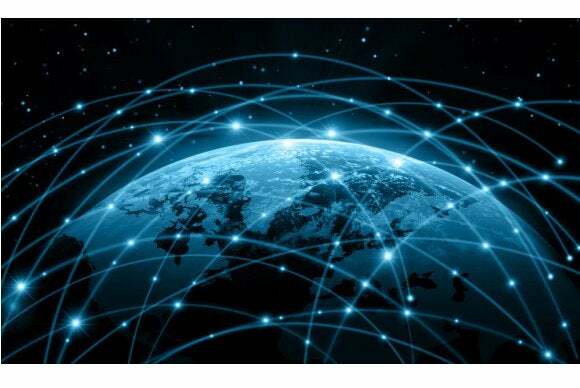 “American companies are going to have to restructure how they manage, store and use data in Europe and this will take a lot of time and money,” he said. The court was asked to rule on a matter of law in a case relating to Facebook’s transfer of EU citizens’ personal data to the U.S.
EU law requires that companies exporting citizens’ personal data do so only to countries providing a similar level of legal protection for that data. In the case of the U.S., the exchange of personal data is covered by the Safe Harbor Privacy Principles, which the European Commission ruled in July 2000 provide adequate protection. Businesses relying on the Safe Harbor agreement to transfer personal data from the EU to the U.S. could now be operating illegally. The question the court was asked was: Is a national data protection authority bound by the European Commission’s decision of July 26, 2000, that the Safe Harbor agreement provides adequate privacy protection to personal data exported to the U.S., or may it investigate complaints about the level of protection provided in the light of events since that decision? The event at issue here is Edward Snowden’s 2013 revelation that U.S. intelligence services, particularly the National Security Agency (NSA) were able to access foreigners’ personal information in the databases of companies such as Facebook. 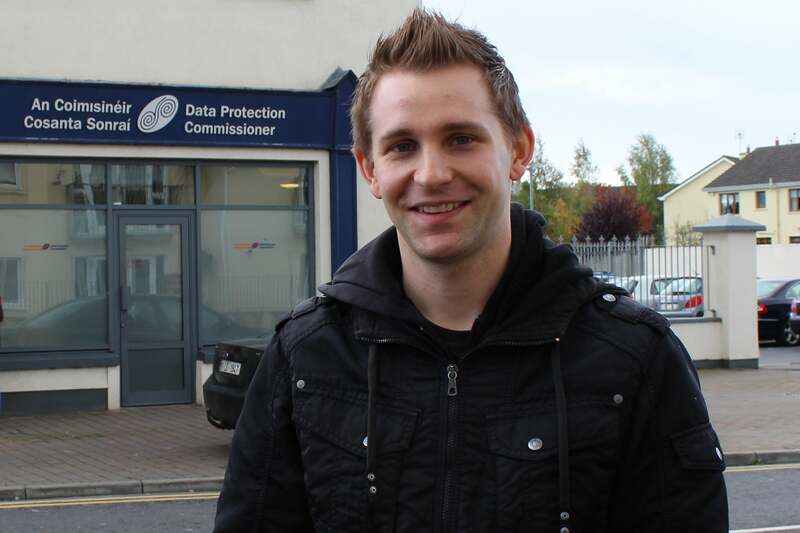 In June of that year, Schrems filed a complaint with the Irish Data Protection Commissioner (DPC) disputing the level of privacy protection given to personal data about him held in the U.S. by Facebook. He made the complaint in Ireland because Facebook’s European headquarters is there, putting its interactions with citizens of any EU country under Irish data protection law. The DPC summarily rejected the complaint the following month, pointing to the Commission’s 2000 decision that the Safe Harbor principles followed by Facebook were adequate. Schrems asked the high court for a judicial review of the DPC’s decision, prompting the court to refer the question about Safe Harbor to the CJEU. Schrems welcomed the CJEU’s ruling Tuesday in a posting to the website of Europe-v-Facebook.org, a campaign group he fronts. In a non-binding preliminary opinion last month the court’s Advocate General, Yves Bot, went far beyond the question asked of the court, saying that not only should data protection authorities investigate complaints, but also that the Safe Harbor agreement is invalid because it provides inadequate protection. The court’s Grand Chamber appears to have closely followed Bot’s opinion.